Feedback è un’Associazione di Promozione Sociale senza fini di lucro nata a Ferrara nel 2006, che si propone di divulgare la comunicazione attraverso le immagini – siano esse audiovisivi o scatti fotografici – con particolare attenzione ai contenuti sociali e ambientali dei prodotti. 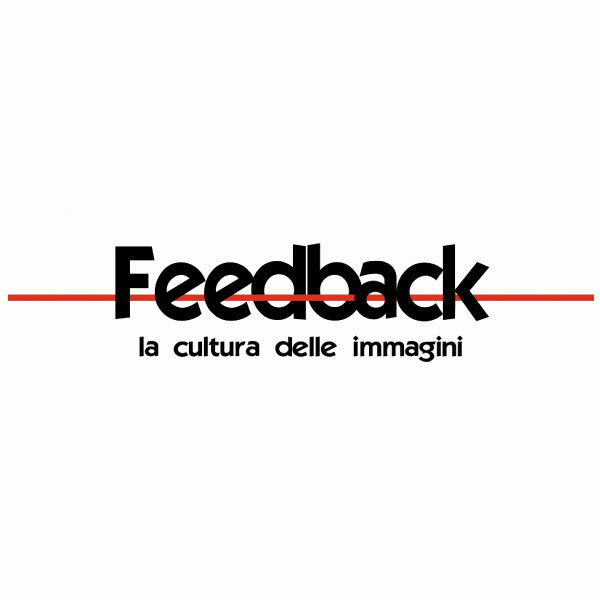 Feedback is a non-profit Association of Social Advancement founded in Ferrara in 2006, its aim is to promote communication through images – may they be AV or photographic shots – with particular attention to the social and environmental contents of the product. The association realises many kind of videos: documentaries, music videos, commercials, shorts, feature films, handling both the filming and the editing. It offers courses aimed at promoting the use of AVs and photographic techniques, organizing competitions and events to stimulate the creativity of the participants; it collaborates with other associations, institutions and public administrations to involve and stimulate the community.